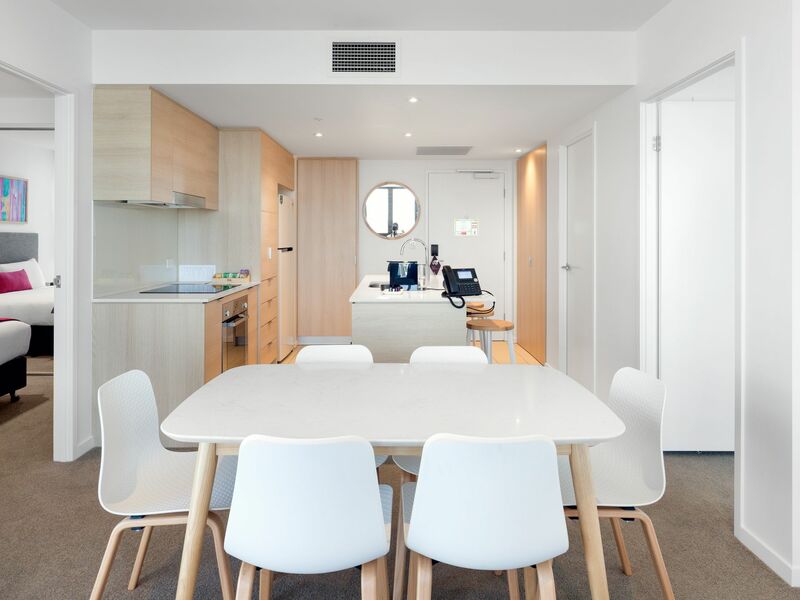 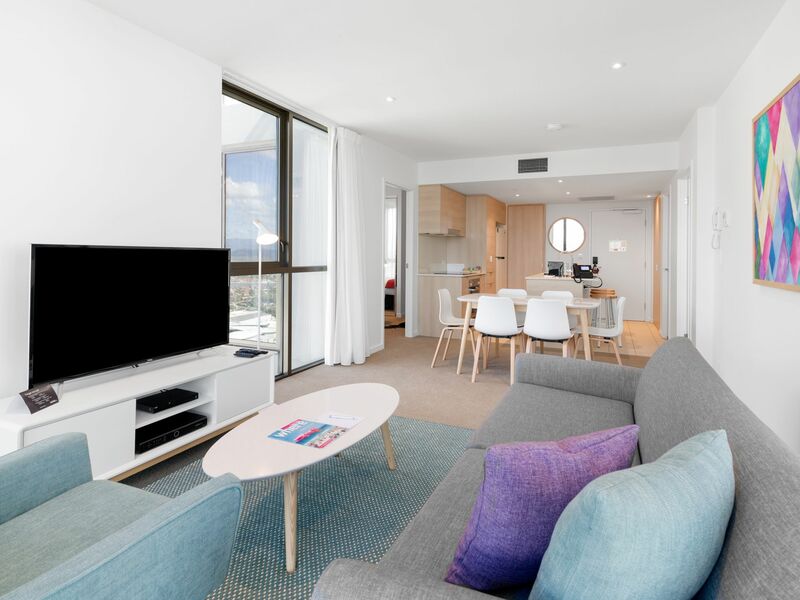 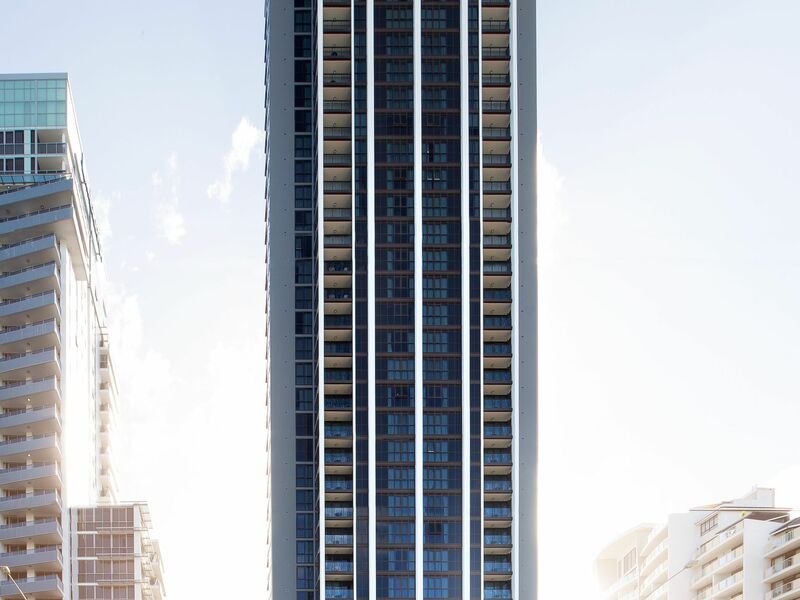 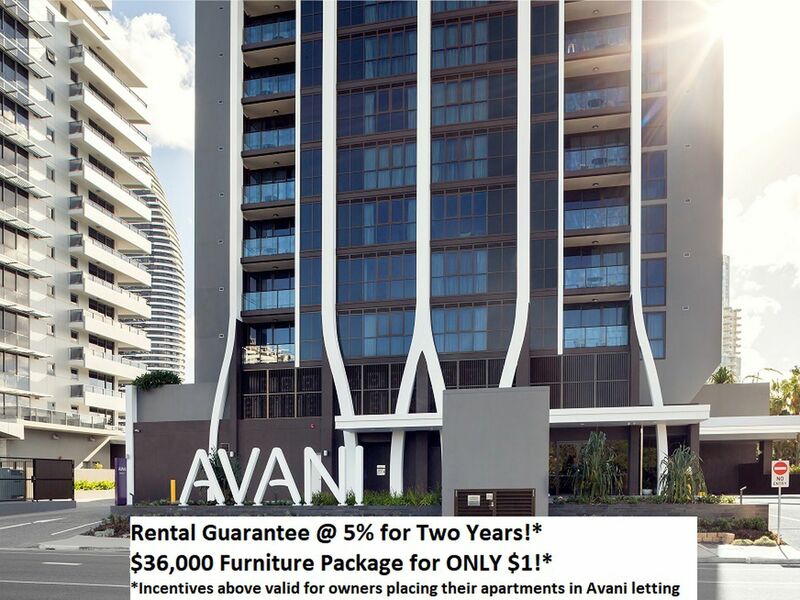 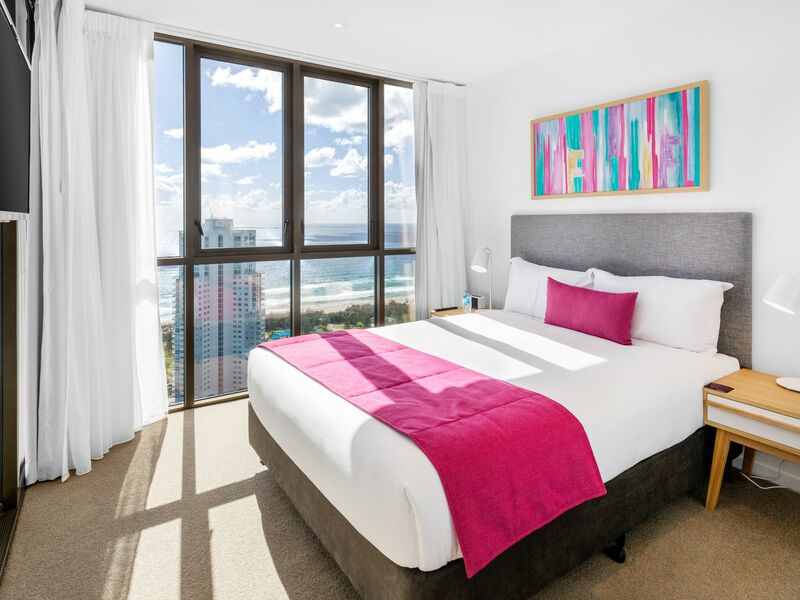 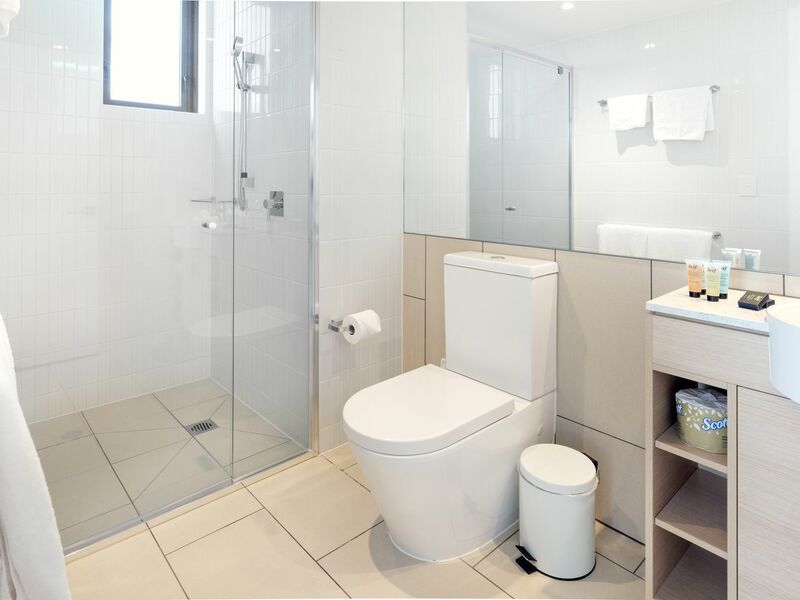 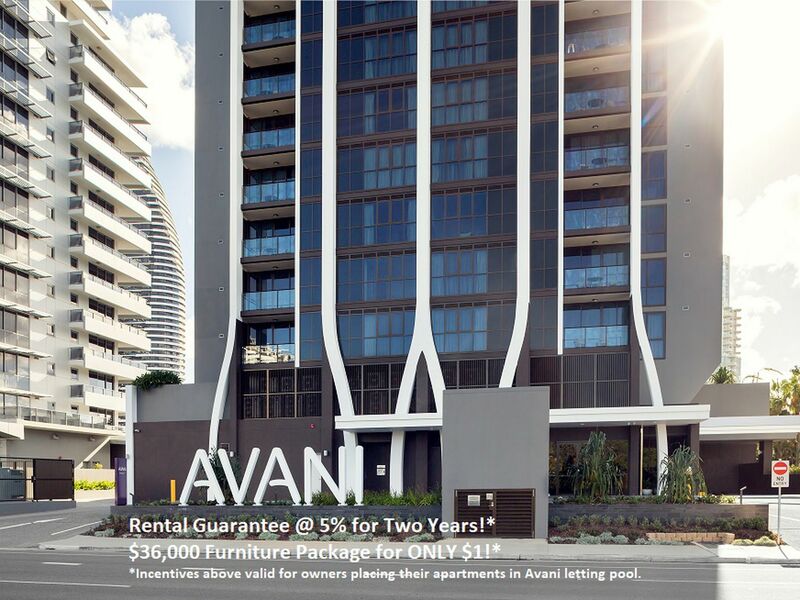 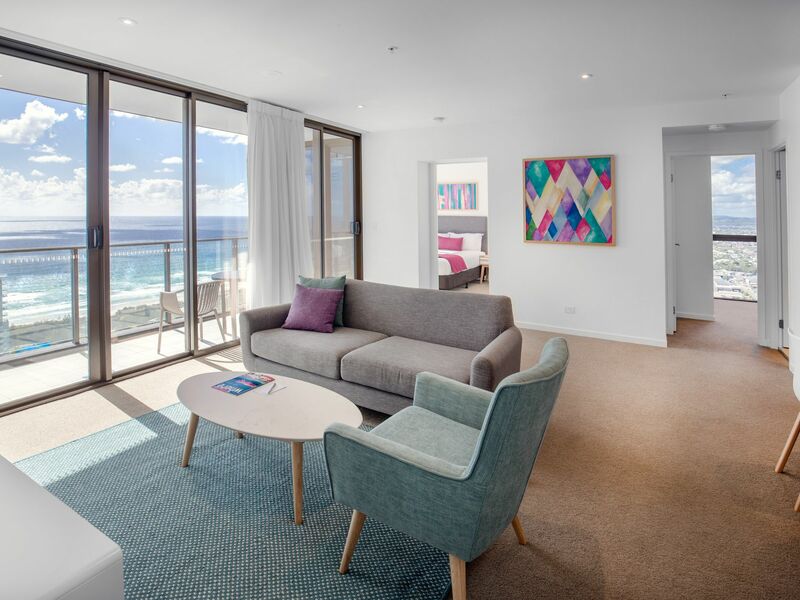 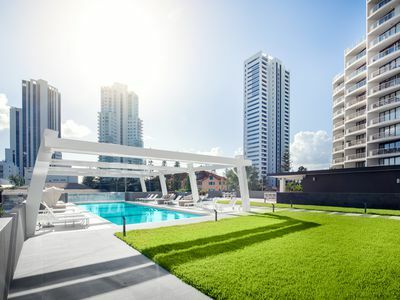 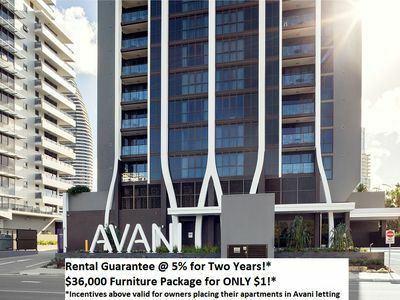 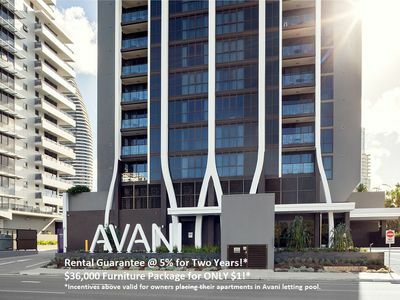 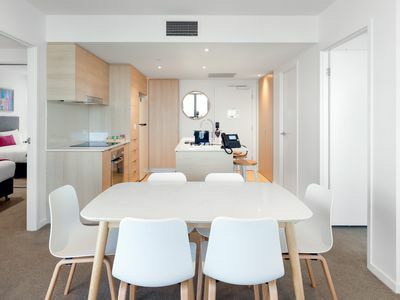 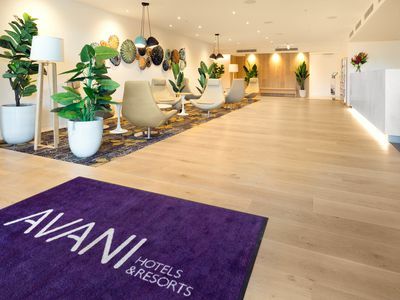 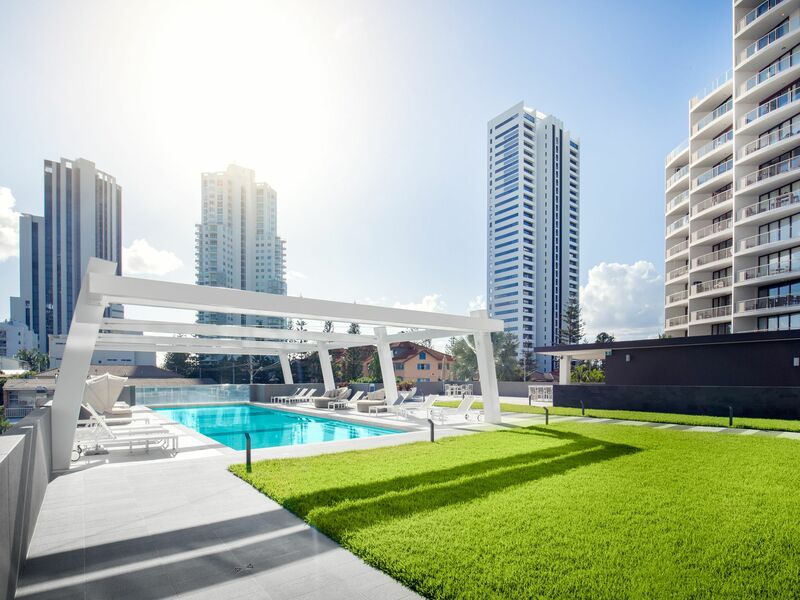 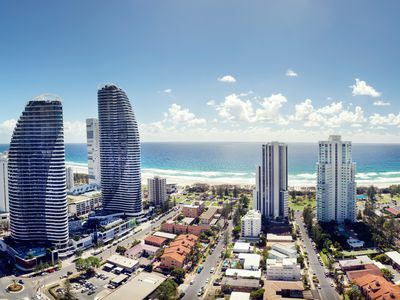 With an average of 245 days of sunshine each year and just one block between you and the sand, The Beach Apartments Broadbeach signals a fresh approach to cosmopolitan beachside living. 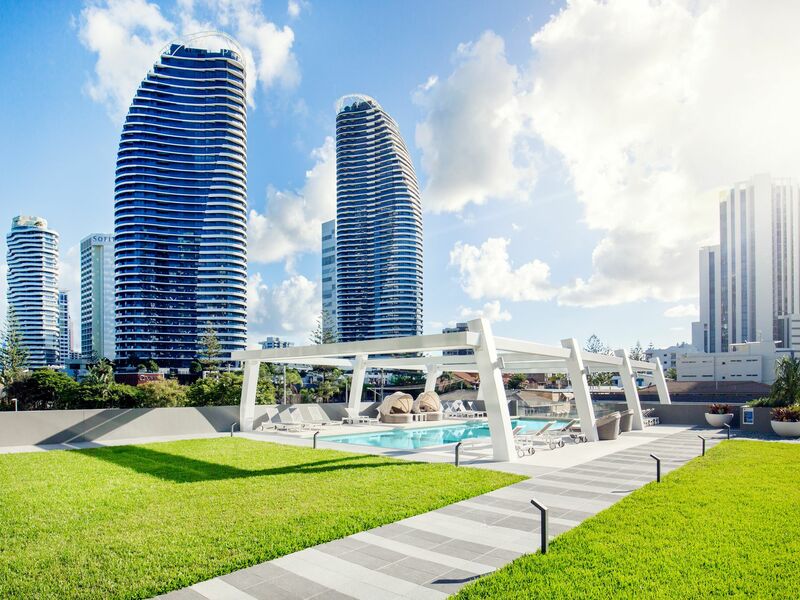 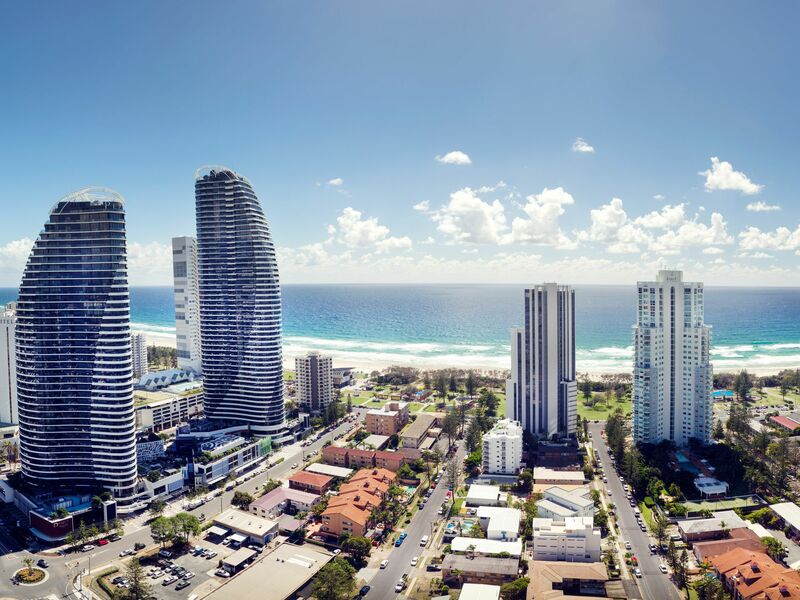 Offering a unique blend of city convenience and coastal bliss, Broadbeach is at the nexus of culture, recreation and entertainment. 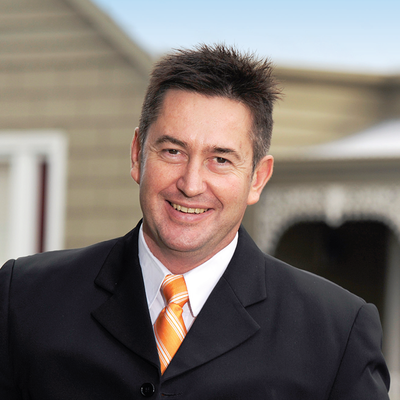 The Beach presents an unrepeatable opportunity to place yourself in the heart of the action.